Provide comfort for the family of Willie Beall with a meaningful gesture of sympathy. Willie “Peter Rabbit” Clyde Beall was born on April 10, 1946 in Lumpkin, Georgia to the late Mr. S.B. Bolden and Mrs. Estella Beall Freeman. He attended the Public Schools of Stewart County Georgia. At an early age, Willie was a member of Mt. Olive Baptist Church in Lumpkin, Georgia. 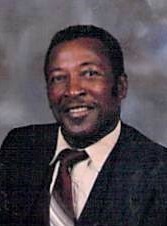 Willie later moved to Jacksonville, Florida where he worked and during that time he met and married his very devoted wife, Jestine King Beall of 51 years. He retired early due to his disability, enjoying the work he loved as a cement finisher. Willie departed this life Friday, March 15, 2019. He was preceded in death by his father, S.B. Bolden; mother, Estella Beall Freeman; brothers, Sammie Lee Beall and James Knighton; and sister, Rosia Mae Beall. Willie leaves to cherish his memory: his beloved wife, Jestine Beall; his only child and daughter, Carolyn Beall; grandson, Michael Mixon; granddaughter, Bri’Yanna Mixon; great-grandsons, Ameen (Siy) and Marley Mixon; 2 step great-granddaughters; 4 step great-grandsons; sisters, Mary Knighton (Jacksonville, Florida), Jessie Beall Hall (Richard) (Lumpkin, Georgia); brother, Coleman Beall, Sr. (Cincinnati, Ohio); sister-in-laws, Joann (Roy C.) Reddick (Albany, Georgia), Bobbie Ann Ross (Pontoon Beach, Illinois), Henrie Mae Johnson (Cordele, Georgia), Dr. Rosia Knighton (Tifton, Georgia); brother-in-laws, Willie B. (Ann) Johnson (Toledo, Ohio), Clarence (Annie W.) Johnson (Cordele, Georgia), Willie James Johnson (Avon Park, Florida), Bobby Joe Johnson (Panama City, Florida); a very devoted cousin, Davis Lee Beall; and a host of nieces, nephews, cousins and friends. To send flowers to the family of Willie Clyde Beall, please visit our Heartfelt Sympathies Store. 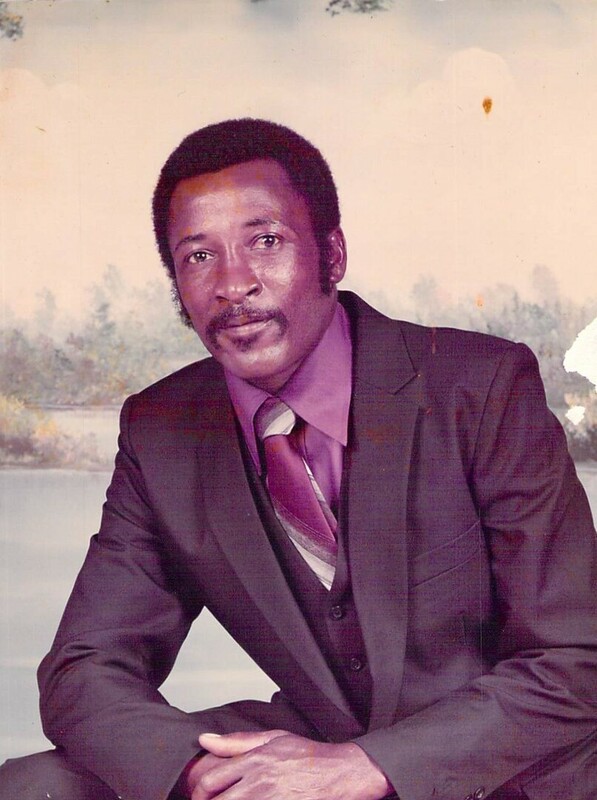 Provide comfort for the family of Willie Clyde Beall by sending flowers. Our heartfelt condolences for your loss! The promise at John 3:16 has always provided us with the hope we need of seeing our loved ones again who have died: "For God loved the world so much that he gave his only-begotten Son, so that everyone exercising faith in him may not be destroyed but have everlasting life." Be comforted in knowing that God's purpose for Willie is to live, not die! Daddy I miss you more and more each day. You was the foundation of this family and held us together even when you weren't able to. Your love was unconditional and I want to thank you for everything you done for me and being the father to my kids and a great grand-father to my grands. Momma as you called we are going to take care of her as we know you will be her protector. Rest on my love, you have earned your wings to fly high.